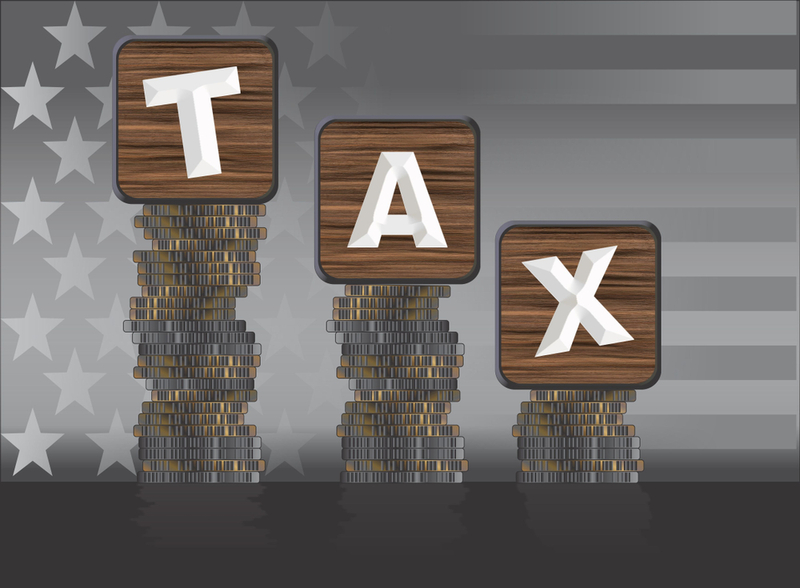 According to the IRS, the average annual ‘tax gap’, the difference between taxes owed and taxes paid, has reached as much as $458 billion dollars. Tax evasion, tax cheating, tax fraud, whatever you want to call it, there are many people who don’t want to pay their taxes. The main motivation for engaging in evasive practices is very obvious — trying to hold on to as much money as possible. Some people also are unhappy with the politics of the day, domestic and foreign policy, or have ideological and philosophical objections to income taxes. Despite the penalties — like jail time and very severe fines — some people continue to take reckless risks and practice tax evasion. Here at Blind, we decided to survey thousands of tech workers on our anonymous networking platform about this very topic. We used this statement: True or False: I have cheated on my income taxes. The survey was run from April 6 – April 9, 2019 and the total number of respondents was 8,113. Overall, only 6.63 percent of respondents admitted to cheating on their taxes.